Phoenix is the capital of the state of Arizona as well as the most populous city in the American Southwest and sixth largest city in the United States. If you are spending your vacation with your friends, family or colleagues, coach bus for group travel in Phoenix is a must. A coach bus rental service is the best choice of vehicle when you are transporting a big group from one point to another. Coach buses offer a unique experience where all members of your group can enjoy the journey as well as the destination. Arizona Science Center is great for field trips and family tours. Science and Technology, along with a planetarium and IMAX theatre is just one of the main themes of this attraction. Be sure to ask for a coach bus stop in these attractions and enjoy the most popular traveling exhibits that are displayed here. Desert Botanical Garden is another must see attraction for a tour bus stop. 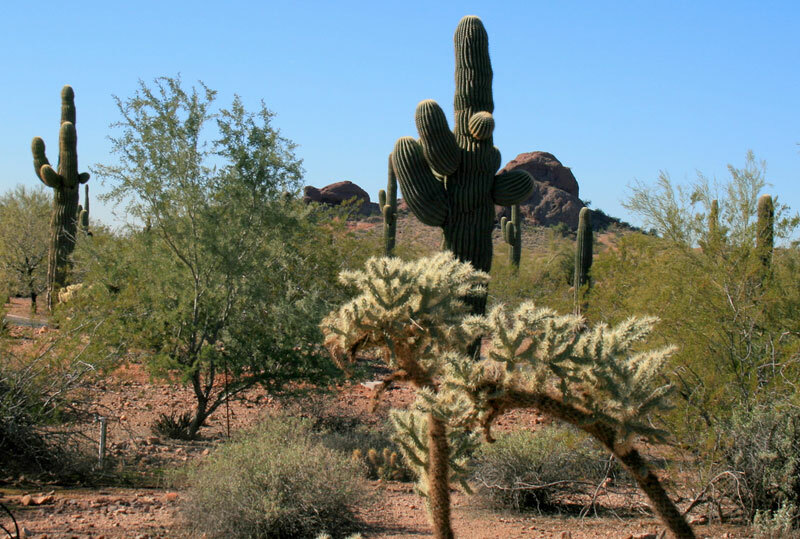 This attraction showcases plant life of the Sonoran Desert, and of arid lands around the world. It also includes many examples of how plants are used to survive in the desert. 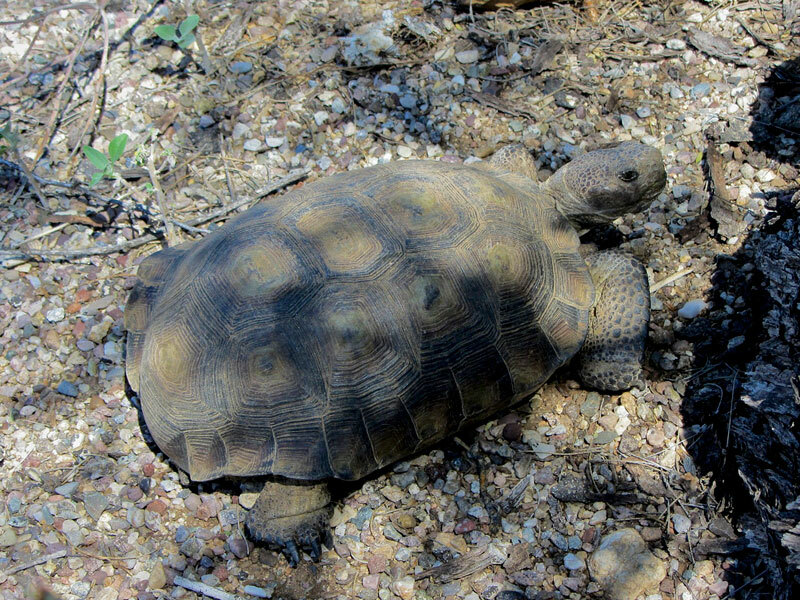 Kids will enjoy seeing many desert animals such as lizards, birds, and occasional roadrunners. Grand Canyon National Park is another favorite tour bus stop while visiting the Phoenix area. You can gaze upon the ancient cliffs of the Grand Canyon. You will surely be inspired and moved by its beauty. 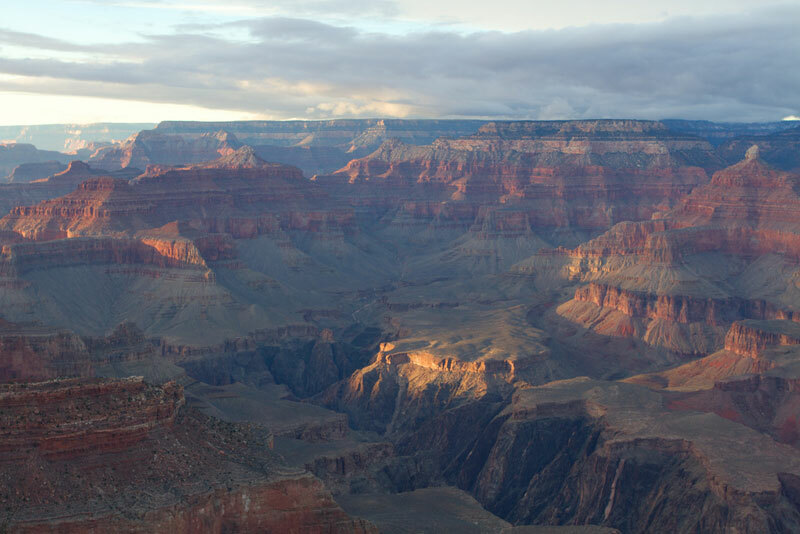 The Grand Canyon is a natural wonder that needs to be viewed and explored. Pueblo Grande Museum and Archaeological Park is the U.S.'s only city operated archaeological site, exploring and interpreting the pre-Columbian Hohokam civilization. Tour bus rentals can be booked to let your group experience this very fascinating look into the ancient inhabitants of the Phoenix area. Phoenix is a vehicle oriented city. If you plan to stay or visit any of the cities within the metro area, a coach bus rental for your group may be the best option. There’s so much to see and do in the Grand Canyon State that it can be tough to narrow down your choices. Tour buses to neighboring towns around Phoenix are also available. For more information about the coach bus service in Phoenix AZ, call us now at 888-345-2037 and we will be more than glad to answer all your inquiries and concerns about coach bus rentals.